It doesn’t matter what your age is, when you graduate, it is an achievement and everyone deserves a celebration for that. A perfect gift for this achievement can be anything, a pen, a notepad, a photo or any inspirational message. Gifting is not the GOAL but celebrating it is. But, as an appreciation, you should gift something to boost up the confidence of the person. Here are some gift ideas so that you can enjoy this exciting occasion and celebrate it to the fullest. A gift that is customized contains most of the feeling of the person gifting it. A personalized gift is the pure form of feelings the other person has. Though personalized gifts can be a hectic task if you want to make it then it would be interesting. Take them for a movie so that they can relax after spending a long tenure of assignments and classes. If you are aware of their interests, then you can choose a movie of their genre. 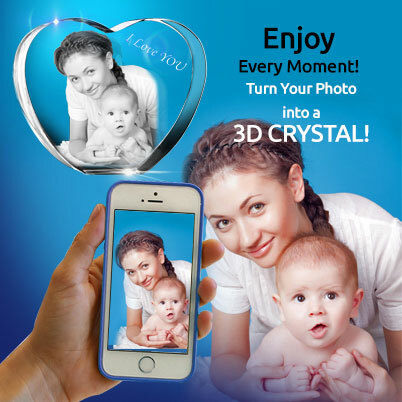 A 2D night light contains a picture of your loved ones and it glows with the help of the LED lights. It can also be engraved with some message. The best thing is that the LED light of this has a life of around a decade. This is the easiest and effective way to gift as the person can utilize it for buying new books or can use it for any further plans. A bouquet of flowers is the most loving gift a person can give and the best thing about them is that it goes with every occasion you just need to choose the appropriate flower for that occasion. 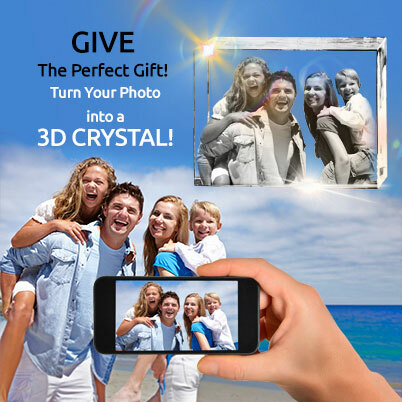 A 3D crystal can be a nice gift for graduation as it can contain an image that will look perfectly fine and will also make the person remember those old days. 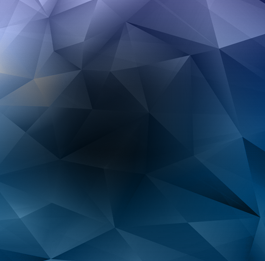 You can get some of the finely shaped 3D crystals at 3D innovation which are forged in different shapes like heart, cube and diamond. You can also select from the various gifts of vacation as they are the next thing a graduate can think of. So here are some of the suggestions for gifting for an exciting vacation. Youngsters can never stay away from their phones and a portable charger is the best thing that you can gift them so that they don’t lose on those special stuff they have on their phone. Bluetooth speakers are the essence of a nice vacation; songs are something that can really make a vacation enjoyable. A hammock is the best way to relax on a vacation and you just need to trees or two poles to fix it. Capturing those moments which they can cherish all the time is a really good feeling, so gift one camera so that they can always remember you by seeing those memories. 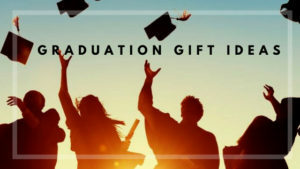 Graduating is a once in a lifetime opportunity and you never want the person experiencing it to get bored on that day, so choose from some of our choices of gifts and let us know what you liked the most. The gifts mentioned in this blog are worth giving on a convocation ceremony and you can find these products at affordable rates too.